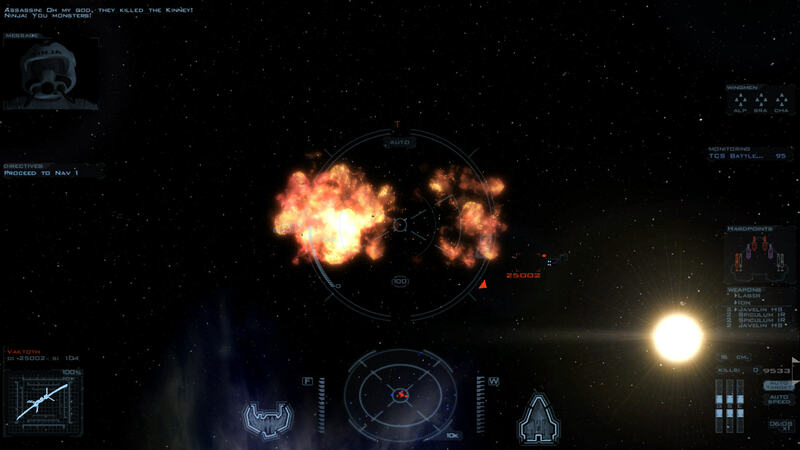 Wing Commander Saga is a fan mod for Descent 2 that has been in the works for 10 years and was recently released for free at www.wcsaga.com. It’s not a project I’ve been following or know much about and I prefer to keep it that way at least until I’ve played the game. As such I can’t say too much about the development but I do know that there was a prologue campaign originally released at the end of 2006. This has been spruced up and included with the new release of the full campaign which is what I’ll be looking at here before I move onto the main campaign. The story is set around the same timeline as WC3 with the prologue starting just after the battle of Earth. Saga looks promising right from the start with a professional looking intro showing a bunch of new pilots (including my character) arriving at their new home, the Wellington, straight from the Academy and ready for some real world experience to complete their training. 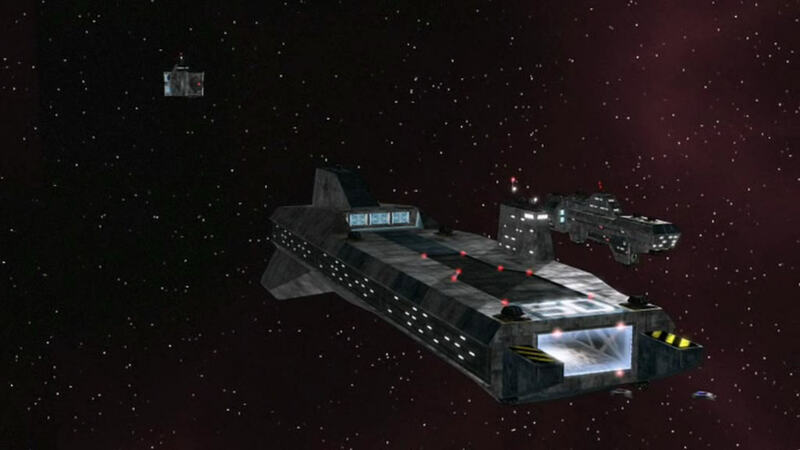 Obviously there are no FMV’s with real actors ala WC3-5 but the ship graphics used look great. Going on the intro, you wouldn’t think this was a fan game until it reverts to a large slice of fan fiction to relay the plot. I get to play the part of David “Sandman” Markham as he arrives on the Wellington for his first slice of real action. He is one of 12 rookies, all cream of the crop officer material who have been selected to complete their training while flying alongside veteran pilots in real missions albeit in an out of the way backwater. While I would obviously prefer some FMV to progress the story, the fiction is well written and easily enough to form an emotional attachment to the characters as the story progresses. There is another chapter after every mission, each of which is quite lengthy but fleshes out the game and gives the necessary gravitas to later events. The only criticism I’ve got here is that all this reading did draw me completely out of the action every time it came along, but I can hardly expect a Hollywood movie in a fan game. It’s straight into the briefing after this which is an FMV with my squadron leader “Kettle” giving out the orders. 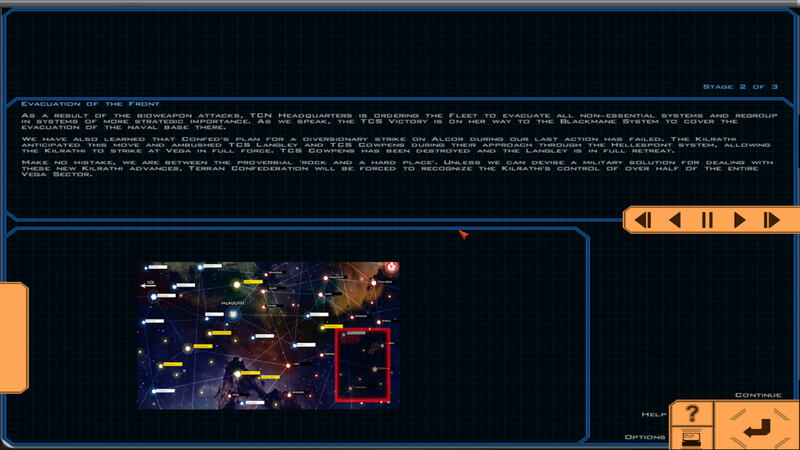 The typical wireframe map table graphics are included while describing the mission and if anything look better here than in any of the official games. 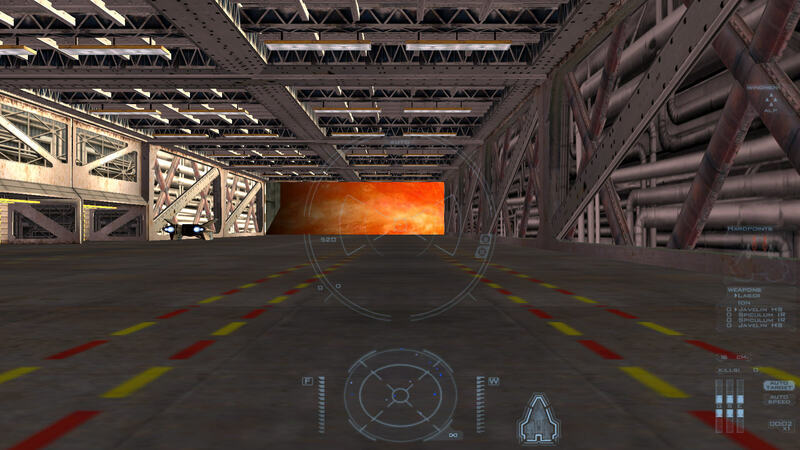 The first mission is a simple training run introducing the major controls to the player. 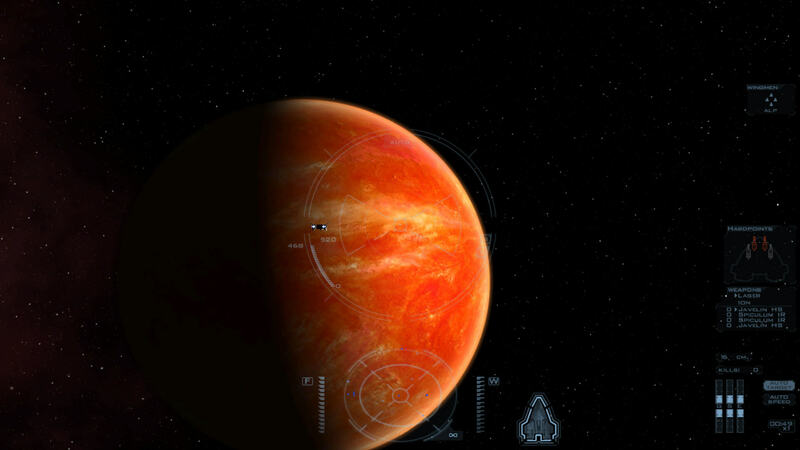 While the FMV and presentation so far has been good, the in game graphics are just stunning and far better than anything the real Wing Commander games ever saw. The Wellington even has all the beams along the walls inside the landing bay. 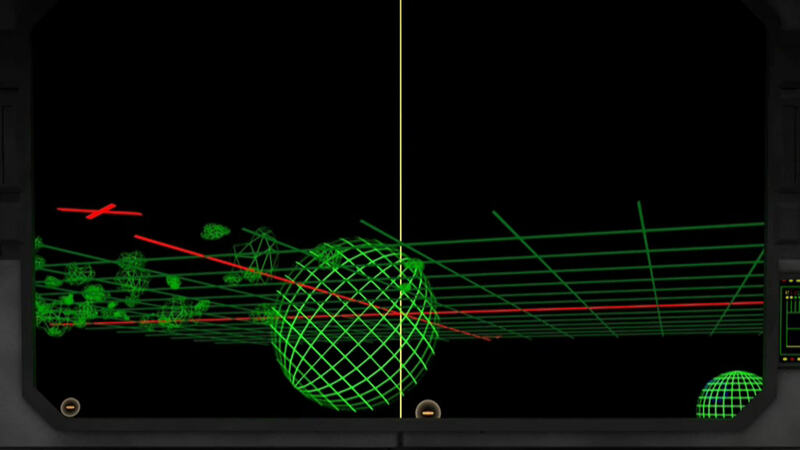 Not only do the graphics look great but they move extremely fluidly. I’m not all that familiar with Descent Freespace as it’s a series that has sat on my shelf for some time as part of my truly ludicrous (and ever growing) gaming backlog. The engine has been enhanced here but I’m clearly going to have to bump it up my playlist. By way of example, the Arrow fighter just gets more detailed the closer you get to it and I especially like the super-reflective cockpit glass. 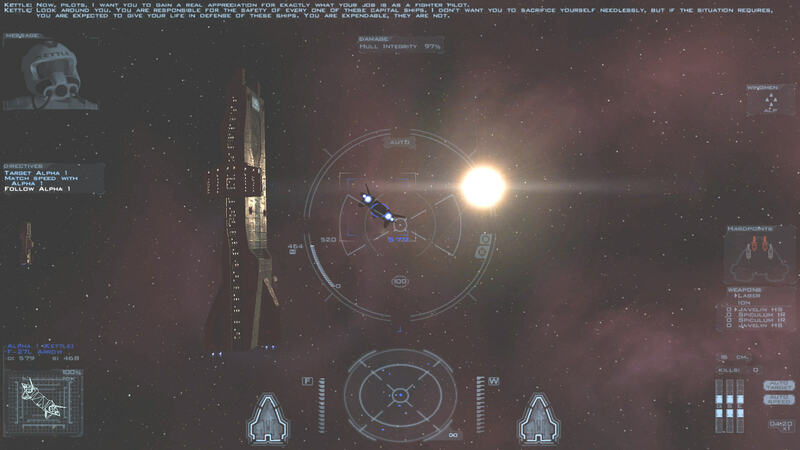 The Freespace 2 engine has full dynamic lighting also with the sun reflecting off the big capships and laser shots showing as coloured light whenever they get near a ship. 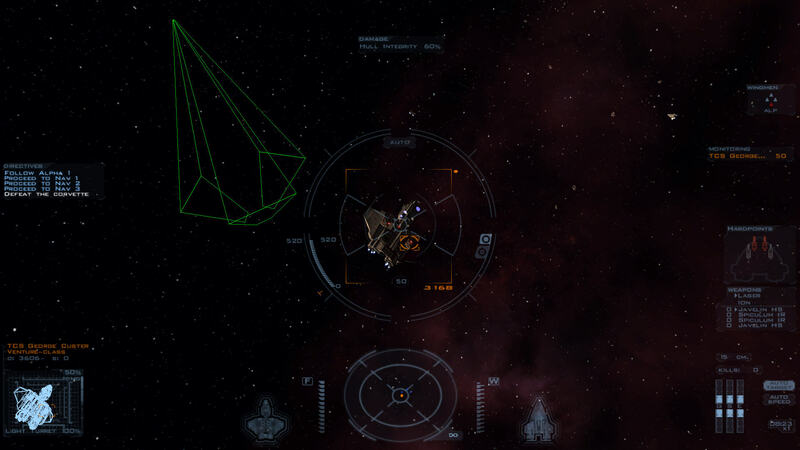 This looks particularly good when then is a lot of action in later missions. 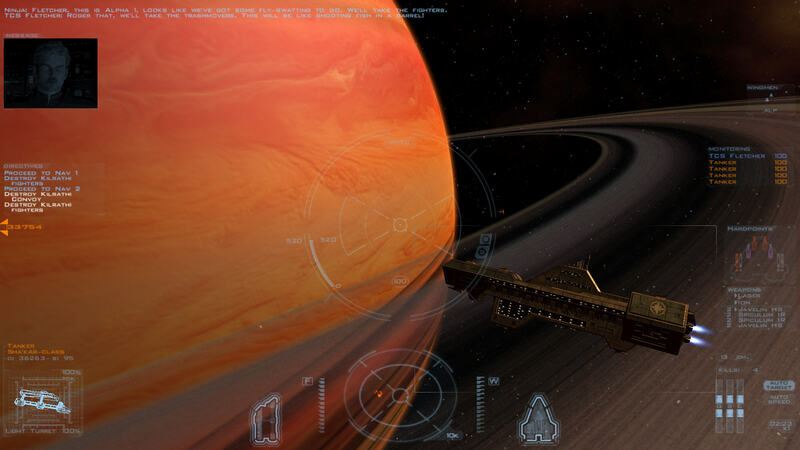 When I look at the graphics in this and Standoff, you have to wonder what a AAA space sim would look like these days. Hopefully we may find out at some point although my hopes aren’t all that high. In the meanwhile, this should be enough to keep anyone happy. 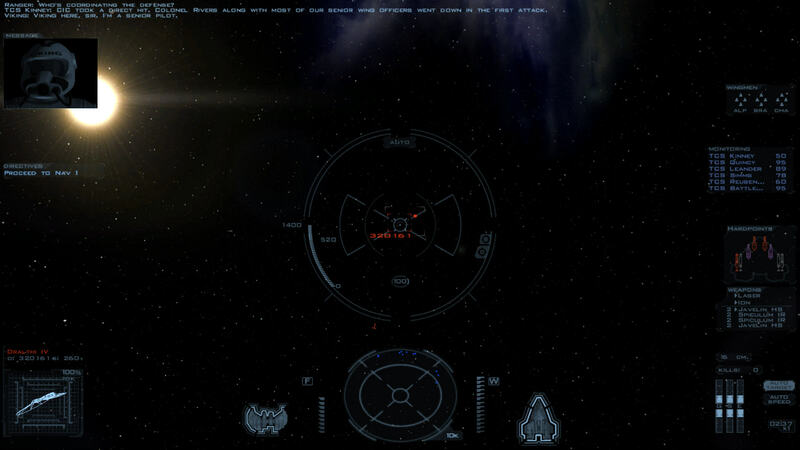 There is no option for cockpit graphics and I do miss these but I understand it would have been tricky to do if the HUD were to be incorporated into the cockpit. 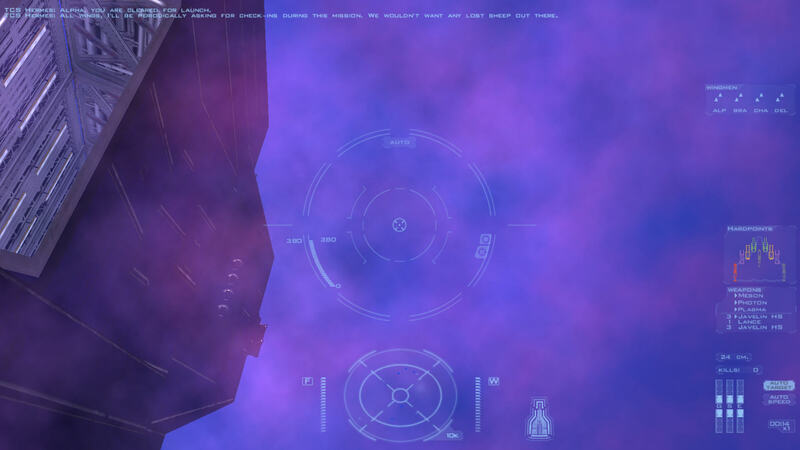 The HUD that is included is far more helpful than anything in Wing Commander ever was, tracking the condition of all escorted ships for instance. I do find it a little spread out over the screen which is presumably a consequence of playing in widescreen on an engine that wasn’t designed for it, or I’m sat too close to my monitor. 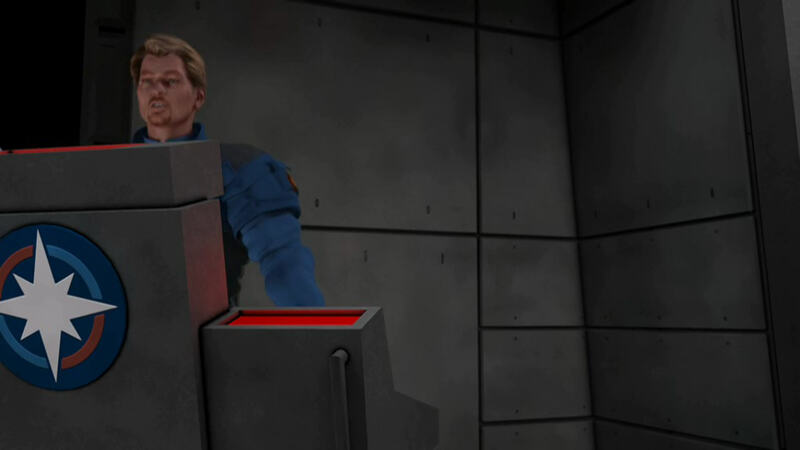 The missions are accompanied with full speech throughout and the acting and dialog so far has been easily up to the standard of the original games if not better. This is just as well as there is no way to skip it so if you end up replaying a mission you hear the same dialog over and over again. The pilots are extremely chatty with a lot of the game’s plot being driven during the missions. 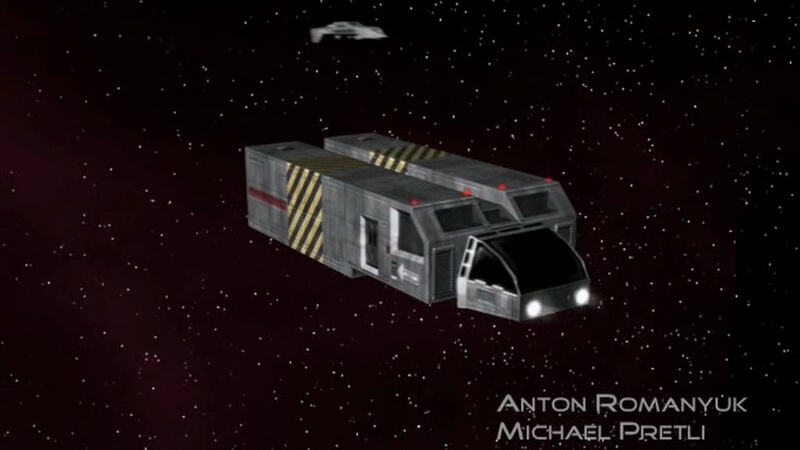 The in-game music appears to have been lifted from earlier Wing Commander games for the most part which is no bad thing. 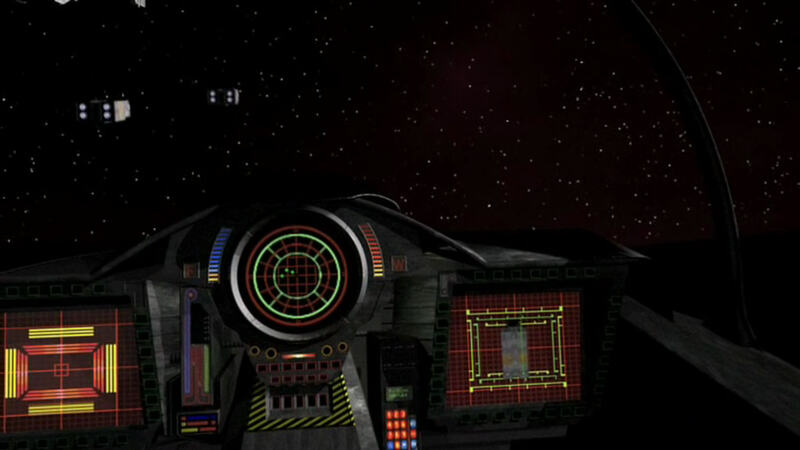 In terms of flight dynamics, I can’t say it’s exactly the same as flying the equivalent ships in other WC games but it still feels like Wing Commander which is what counts. 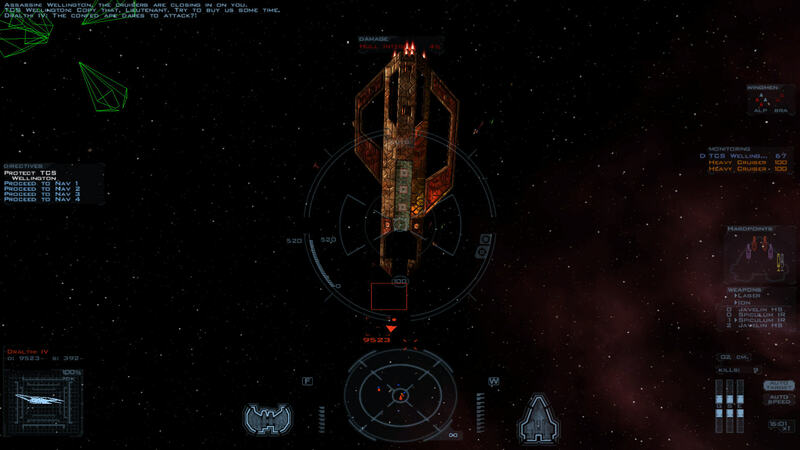 The only issue I’ve had is that I seem to be unable to shoot turrets off of capships. I expect I must be doing something wrong but I’ve no idea what yet. The training mission ends with a simulated fight with a small transport. 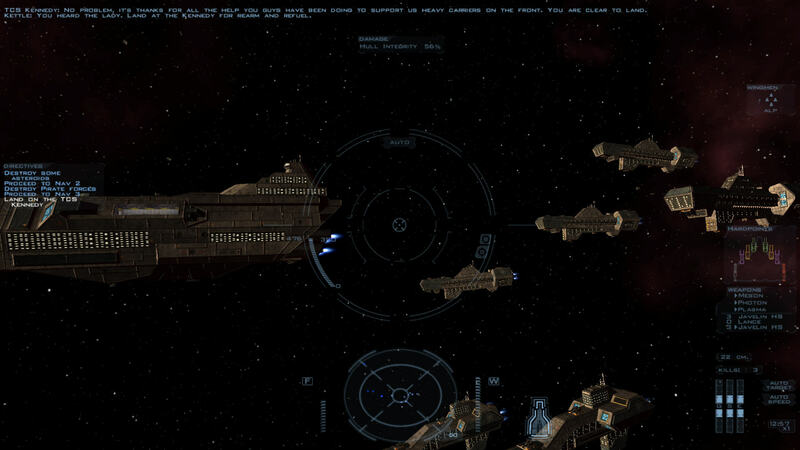 You would think it wouldn’t be possible to fail the training mission but I keep firing a little too long and end up being court martialed for attacking a friendly ship. This is where one of the big snags with this mod comes to light. There is no way to skip to a certain point in a mission and you have to replay from the start. 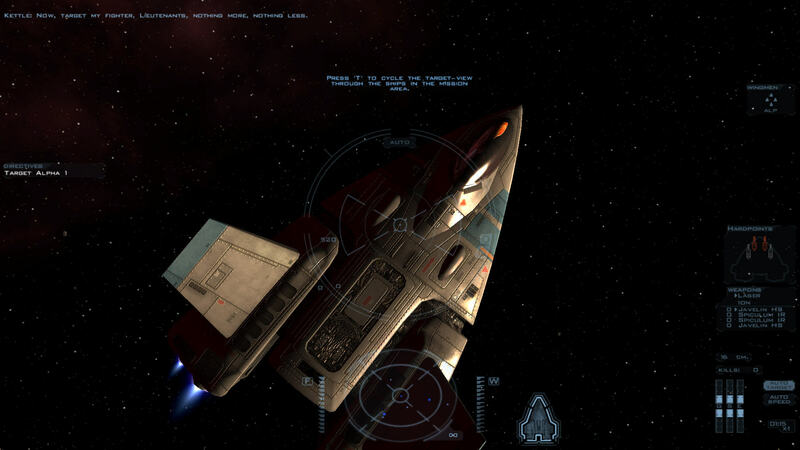 This is just like Wing Commander itself of course, but I’d compare this game more to X-Wing Alliance in this regard. 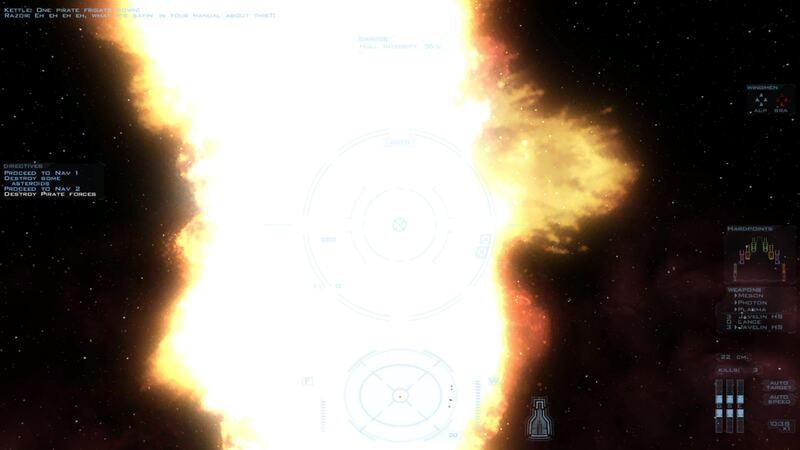 While there were in cockpit conversations in Wing Commander games they tended to be quite short. X-Wing Alliance suffered in my eyes from the opposite where you could have 5 minutes of exposition before getting to the mission proper which is the same in some of these missions. Possibly as a result of this, I found it quite hard to get going and complete some of the later missions. Hearing the same lines over and over can become tiresome but my flying did improve with practice and I’m hoping that now I’ve found my feet, I won’t have the same problem with later missions. Starting from the beginning each time is quite an oldschool mechanic to adopt. I’m usually all for oldschool but I can imagine it putting off many younger players. I may end up having a book on the go at the same time if it’s going to carry on like this into the main campaign. With it being a new title, I’m not going to go through the whole plot but over the course of the 5 or 6 missions of the prologue, the story manages to twist and turn and it’s quite the ride while it lasts. 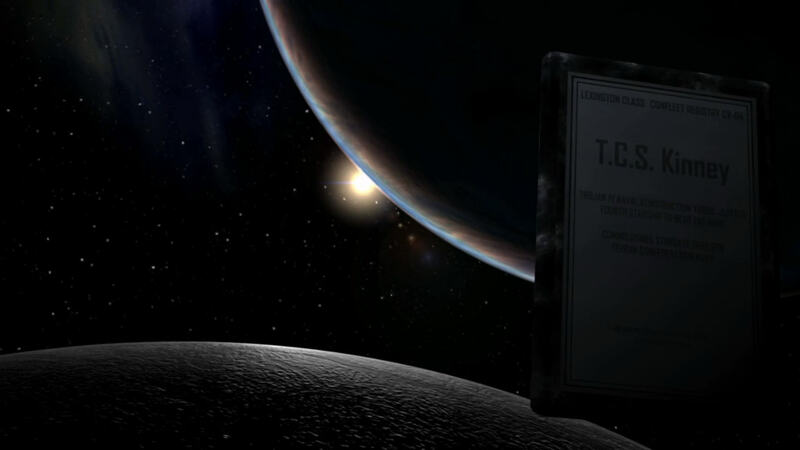 There are loads of references to bits of Wing Commander lore that you’ll need to have read the books to pick up on but it all adds depth to the universe either way. I got quite swept along by the narrative and it’s fair to say Sandman doesn’t have the easiest of days to start his career. 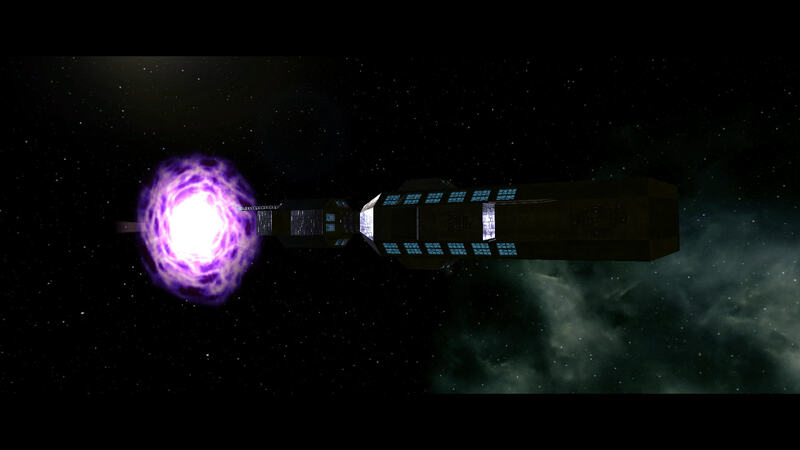 The final mission is especially epic and concludes with another FMV to complete the campaign. There is no real resolution at the end of this and it’s very much just setting up the main event. Despite the small number of missions it took a few hours for me to get through them all and I’m hardly a novice at these sorts of sims. There is a lot of reading, and the missions are quite lengthy. 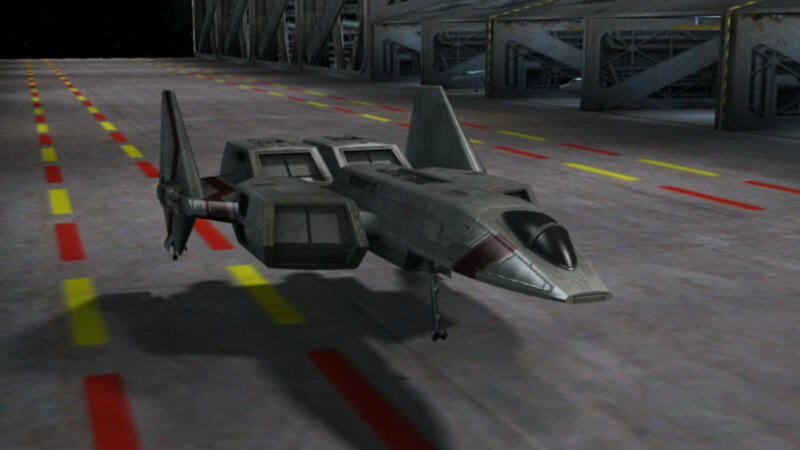 Most of then are also flown in an Arrow which never was my best ship. I don’t think I’d want this to be too easy anyway. 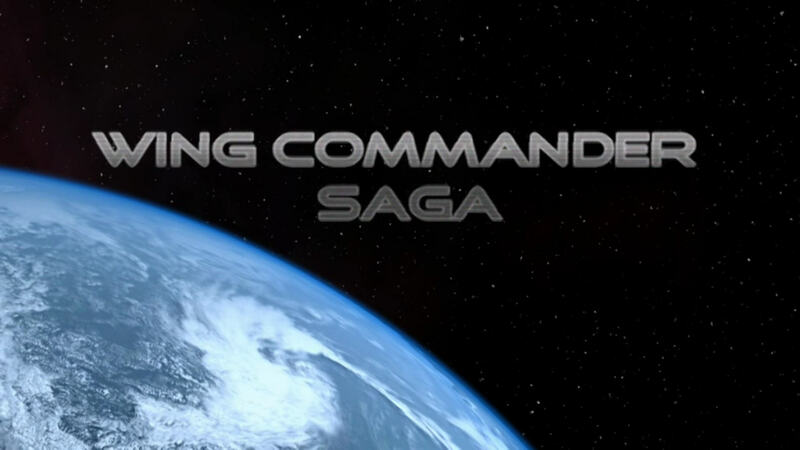 It will probably be the last chance I get to play an entirely new Wing Commander in some time and I intend to make the most of it. I’m blown away by just how good this game is so far and how much was packed into a small number of missions. Another 50 missions like this seems too good to be true for something that is being given away for free. If it keeps this up, I’d have paid $15 as an indie title and seen it as good value but I suppose the IP prevents anyone making any money out of this. I expected the gameplay to be a little more forgiving and “modern” but this is plainly aimed at the Wing Commander/space sim veteran from the little I’ve seen and is all the better for it. I would hope it can pull in some new fans while it is at it but I’m finding it less forgiving than the original games so there is something of a learning curve. It does have the option to dial the difficulty down for anyone really struggling but that would be admitting defeat in my eyes. I’ll post my final thoughts when I’ve got through the whole campaign which may take some time. I’ve seen enough to say right now that anyone who enjoyed any of the Wing Commander games owes it to themselves to play this.